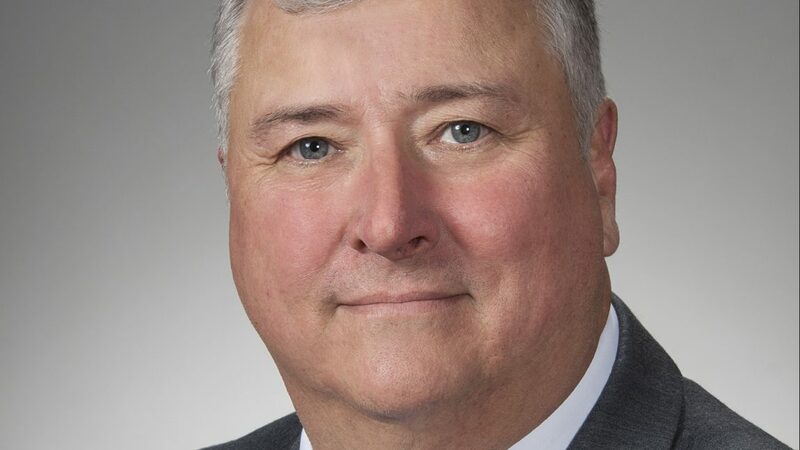 By agreeing to not support attacks against the building trades, Rep. Larry Householder received enough Democratic support to become the new Speaker of the Ohio House. Multiple Ohio labor unions, including IBEW Local 683, urged Democrats to back Householder due to his promise not back anti-building trades legislation including So-Called “Right to Work” laws, the repeal of Prevailing Wage and the repeal of Project Labor Agreement legislation. On Jan. 7, members of the House of Representatives voted 52-45 to elect Householder (R-Glenford) as the new speaker. Householder, the former Speaker from 2001 to 2004, received 26 of 38 Democrat votes. The Columbus/Central Ohio Building and Construction Trades Council endorsed Householder in the November 2018 General Election, due in large part to his past support of the building trades and building trades issues as the former Speaker. According to a Jan. 11 Columbus Dispatch article, Householder received Democratic support to be Speaker by promising to bring a more bipartisan nature to the House, such as committee chairmanships, more input on legislation and changing rules used to diminish minority party influence. 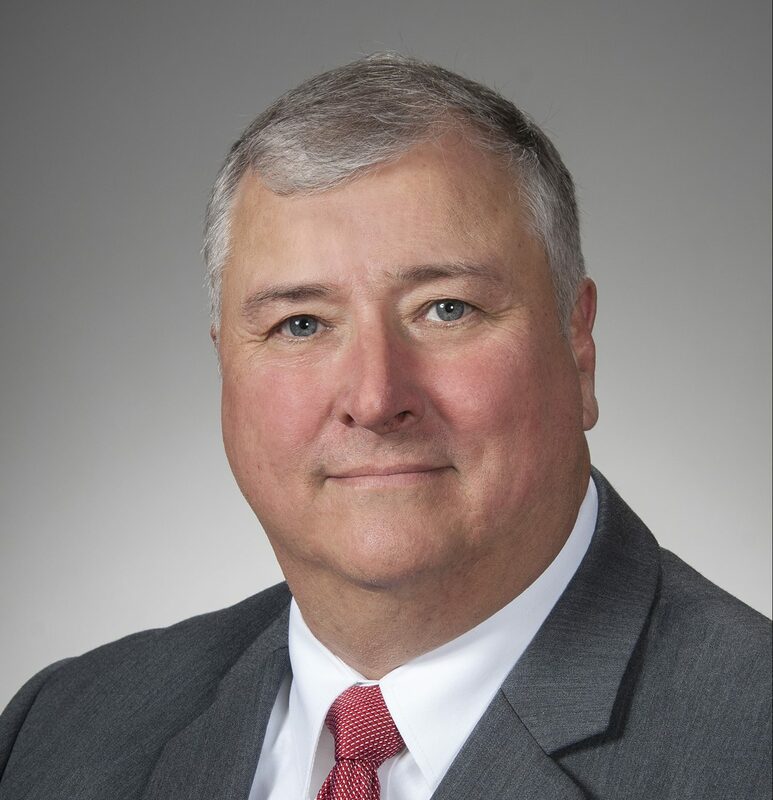 Following the vote, Ohio State Building Trades Secretary-Treasurer Mike Knisley congratulated Householder via social media and said Householder’s leadership will be good for both Ohio and the state building trades. 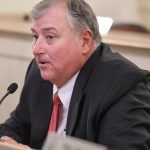 By promising to not back anti-building trades legislation, Householder is finally giving the union construction industry a chance to focus on other important issues, such as pushing for a positive solution to properly fund Ohio’s Unemployment Compensation Trust Fund without slashing the benefits.